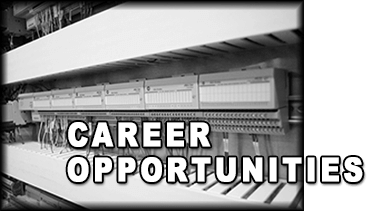 Complete Control Solutions | Weston, WI. 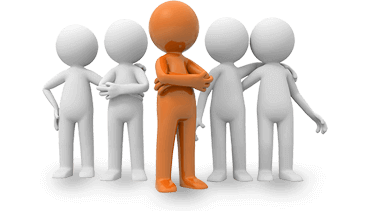 by providing truly customized solutions. 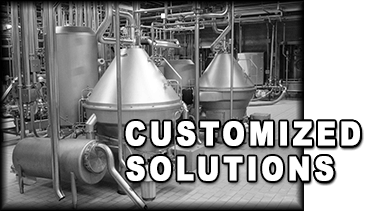 With over 20 years experience in the food and dairy combined with previous programming and engineering experience, our ability to deliver quality on time solutions for your business can be guaranteed. For faster and reliable production operation. 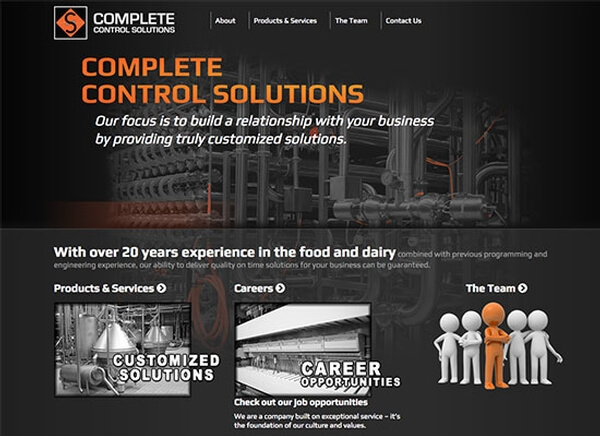 Complete Control Solution new website!